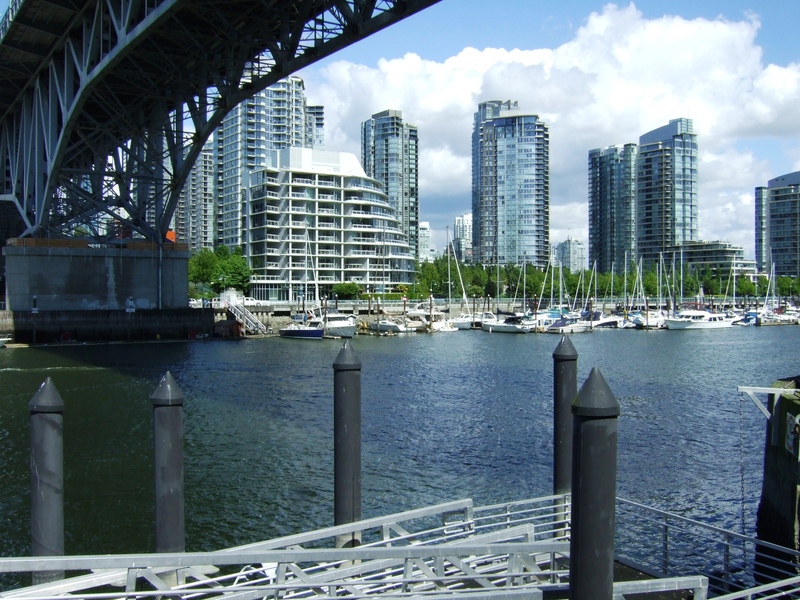 Image | This entry was posted in Cityscapes and tagged boats, bridges, British Columbia, False Creek, Granville Island, Vancouver, water. Bookmark the permalink. Thanks, Annie! Looking at the north side of False Creek, you can see why one of Vancouver’s nicknames is “City of Glass”. Thanks, Ken! This was taken on one of the last warm, sunny days we had this year.